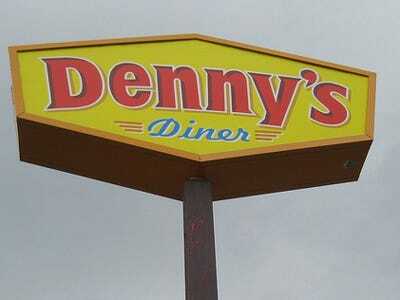 Denny’s shares are down nearly 5% today after posting a weak earnings report yesterday afternoon.This is significant because the company brought in new CEO, John C. Miller, in January to shake up management which has been getting complaints from its investors for the last 10 years. Miller replaced Nelson Marchioli who left last summer in the middle of a proxy fight. He has got his work cut out for him as he is expected to help the company fix a slowdown in traffic, add more restaurants and win back its top market post from IHOP. Chief Financial Officer Mark Wolfinger said the new leadership has positioned the company for better growth.